To be a pioneer in education to produce students of noble mind. To serve as a model, where teaching and learning is innovative and to excel beyond the classroom. 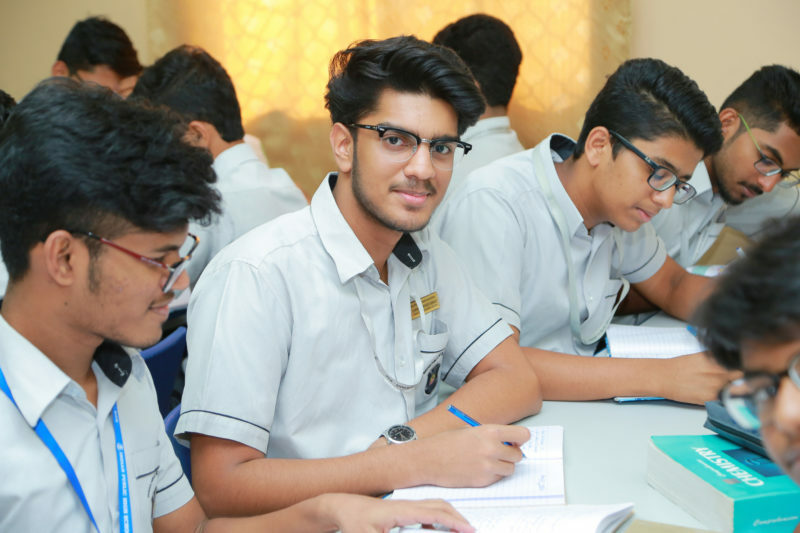 Indian Public High School RAK, established in 1986 is a modern English medium school situated in serene surroundings away from the hectic town. Approved by the Ministry of Education UAE and managed by a private body, IPHS has classes ranging from Lower Kindergarten (LKG) to standard XII. 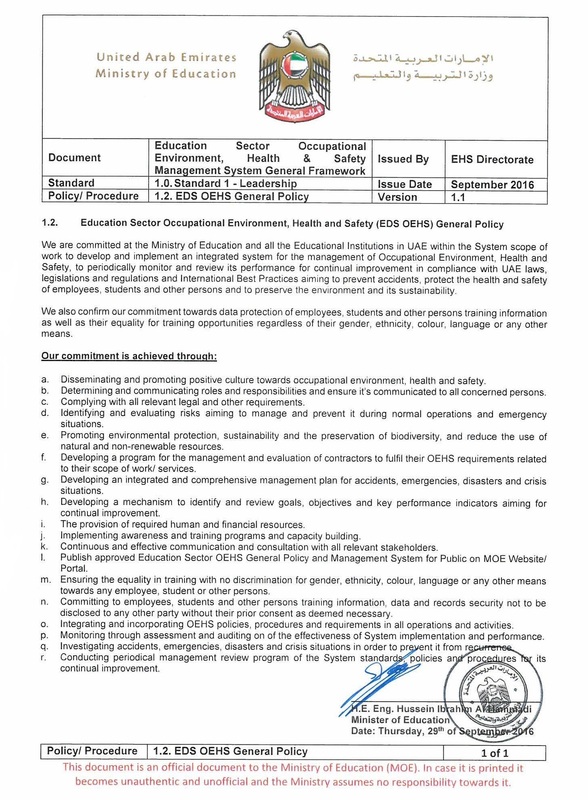 The school follows the syllabus of the Central Board of Secondary Education, India. The school prepares students for the All India Secondary School Examination and Senior School Certificate Examination of the CBSE, New Delhi India.